When you’re involved in a car accident, no matter how small, it is important to keep it legit. There are many instances where the at-fault driver in a minor traffic collision will try to give the other driver cash to pay for the repairs. At-fault drivers do this in an effort to ensure that the accident goes unreported and does not impact their insurance premiums. Who wouldn’t want some quick cash? After all, going through the process of reporting the accident and seeking compensation from an insurance provider can seem long and tedious. However, there are many reasons not to take the easy way out even if the accident seems like just an unlucky scrape. 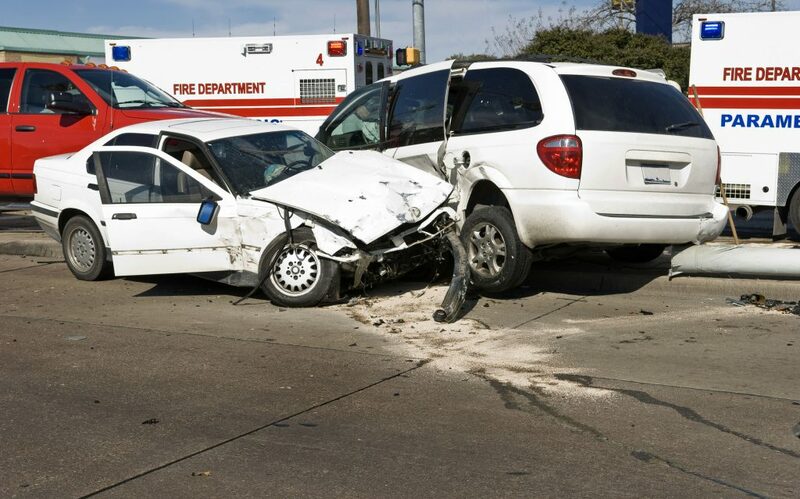 Not all injuries sustained in a car accident are immediately apparent. Many times, car accident victims are in shock. With large volumes of adrenaline flowing in your veins, you may not notice some of your injuries for hours or even days. Injuries such as whiplash often begin to show symptoms several days after an accident. If you accept cash from the at-fault driver and fail to report the accident, you may lose your right to claim compensation for your injuries. In that situation, you’re likely to end up paying for your own medical bills and the at-fault driver will get off scot-free. You may estimate that your dented bumper will cost only $500 and accept cash from the at-fault driver. However, when you take it to the garage, your repair bills may run to thousands of dollars. Will you pay for these repairs out of your own pocket? Many people think that they can accurately estimate the cost of repairs to their vehicles after minor accidents. They soon find out that repairing damage to a car is more expensive than they realized. Repairing a dented bumper may require the purchase of a new bumper, repainting the scratched parts of the car and a lot more body work. Beyond that, there may be structural damage to the vehicle that you cannot see until you have inspected it in detail. Not everyone is as decent as you are. There are people out there who will take advantage of a situation to their benefit. The other driver can easily pay you off and report the accident to the police setting you up as a hit and run driver who fled the scene. You could even end up the target of an insurance fraud scam. Protect yourself from any trouble by simply ensuring that the accident is reported to the authorities and the insurance companies are notified of the same. Then, when you have a clear idea of the total property damage and whether or not you suffered any injuries, you can pursue a claim against the at-fault driver and his insurance company by working with an experienced attorney. Altrumedia operates an extensive online network to connect people in need with qualified help and information. Although we specialize in legal web marketing, we can help any business increase traffic and develop new leads. Services include: Web Design, Social Media Marketing, Custom Videos, eNewsletters, Display Ads, Directory Listings, and more.